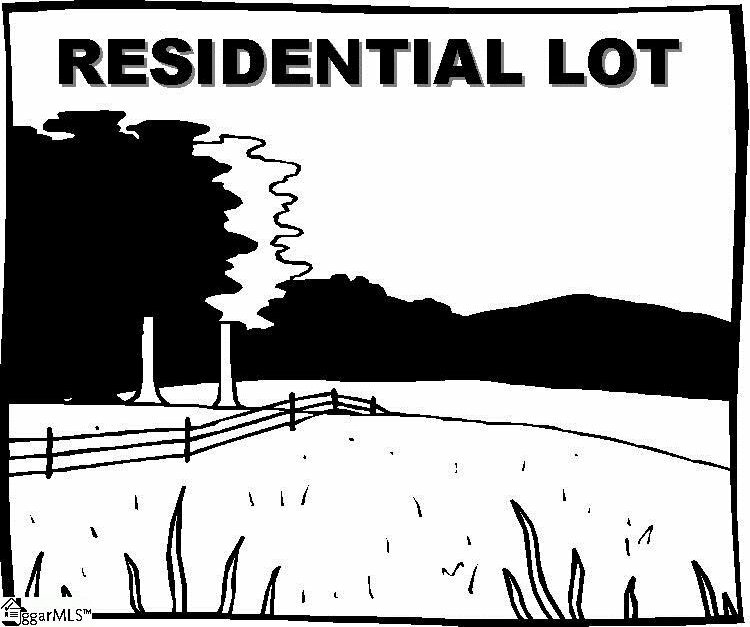 Lot is on the right facing property. Great location close to Cherrydale area, Paris Mountain, Travelers Rest and many wonderful shops and restaurants Owner is a custom builder and will build to suit if desired. Show anytime, property is cleared. Listing courtesy of Rockwell Realty LLC. Selling Office: .